The Wyatt features 1765 square feet of spacious living with 3 bedrooms, 3 bathrooms, and a full unfin basement. Add'l features include wood flrs, A/C, granite countertops, full tile backsplash, stainless steel appliances, 42" upper cabinets w/ crown molding & hardware, full tile shower in master bath, & the list goes on. Ask about our $5,000 Builder Incentive! Upgrades: lot prem, 4th gar bay, 9 ft gar dr, covered patio, add'l concrete, blk stnless applianes, flooring, grout, electrical. 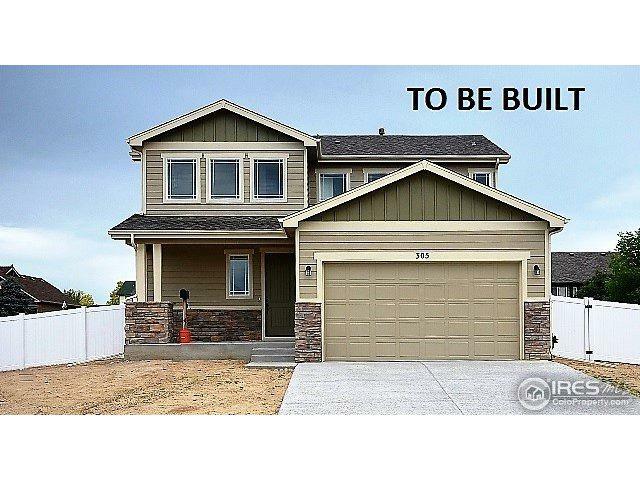 Listing provided courtesy of John Dewitt of Re/Max Alliance-Greeley.